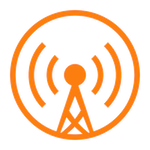 2016 is coming to an end and it's been a great year for the podcast. Although the show has been on a bit of a hiatus, it's going to be returning in 2017! 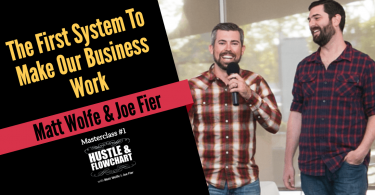 In the 2nd half of the year I moved to a new house, moved to a new office, and started focusing on my Evergreen Profits business, with my partner Joe Fier. 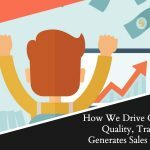 Joe and I also became really involved in the promotion of Thrivecart and a handful of other affiliate promotions. All of these changes and new scenarios meant that something had to take a back seat for a bit during this transition. Unfortunately, the podcast had to be put on pause for a few months. 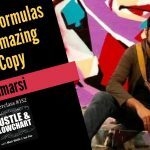 However, I've created a system… A formula to basically automate the show so that it can still make a huge impact, create a ton of value, drive new people to discover my businesses and brands, and still put the spotlight on amazing entrepreneurs… all in a systematized, easy to keep up with, process. 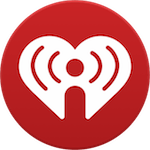 The format and the length of the show might change a bit but it will be in a way that's actually better and easier to consume for the listener. 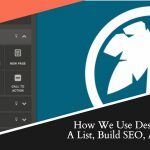 Personally, I was absolutely blown away by the strategy that Drew uses to validate product ideas… And his philosophy on client work has completely changed the way we see client work in our agency. 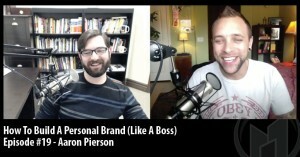 I chased Aaron up to be on the show because I thought he was doing a killer job getting his brand noticed. His images, his site, his show, and everything else he did was so polished. I had to pick his brain about how he methodically created all of this. This was the first “in person” interview I did for the show. I sat down with Sean at his office and dove in on all of the systems he's created. 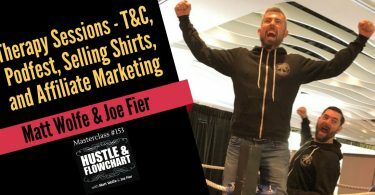 Joe and I use his processes to promote affiliate products to this day, as a result of this interview! I think it's obvious why this one was a hit. 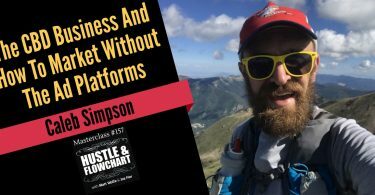 My audience has consisted mostly of bloggers and Tony has found some ways to turn simple blogs into massive income streams. 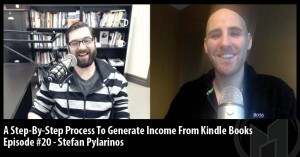 Stefan breaks down how he's earned an income through YouTube, affiliate promotions, and selling tons and tons of books on Amazon. 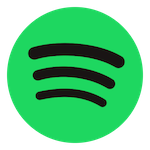 It's a duplicatable strategy that anyone could follow along to and recreate. 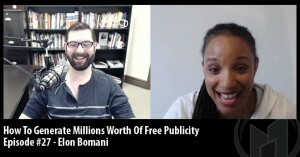 Elon talked about how to quickly publish a book, how to get on TV and in movies, and to get free publicity, and other strategies to literally get your name and your brand everywhere. A true masterclass in authority building. 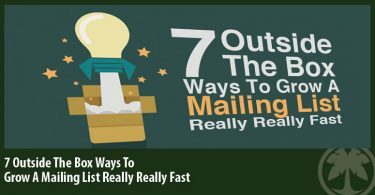 Everyone's heard the conventional wisdom about how to build an opt-in form and grow a list. 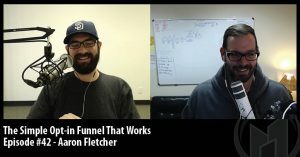 Aaron brought a few variations to the table that make huge impacts on the speed at which you grow your list and, more importantly, the amount of sales you make from that list. 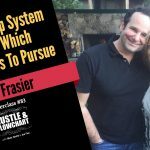 This podcast episode is one of the main reasons that we've shifted so much of our business over to focusing on creating systems and processes. We've started to figure out how to automate and create processes out of everything, which led to creating our EGP letter to further teach these systems. 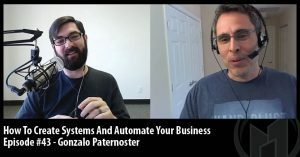 Gonzalo planted that automation bug for us! 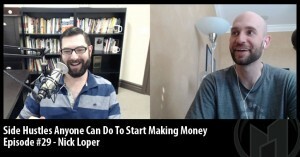 The amazing thing about Nick is that he constantly hears about new ways to earn side-income. It's the topic of his show. 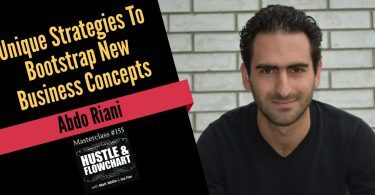 In this episode, I was able to pick his brain about some of the best, the worst, and the weirdest strategies that he had heard for creating a little bit extra on the side. That brings us to the most downloaded episode of the show ever. 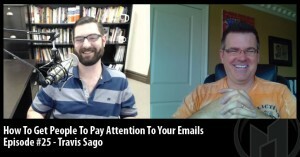 Travis came on and broke down exactly what types of emails work to grab attention and make sales from your list. 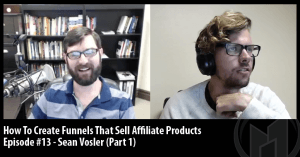 We also dug into strategies around affiliate marketing, copywriting, and list building so that listeners could get a full picture of the entire email marketing process. It's no mystery why this is number 1. 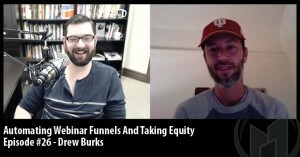 Travis brought some serious actionable knowledge that seemed to resonate with pretty much everyone. 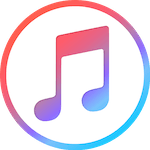 The top 10 podcast episodes of 2016, based on the amount of downloads. 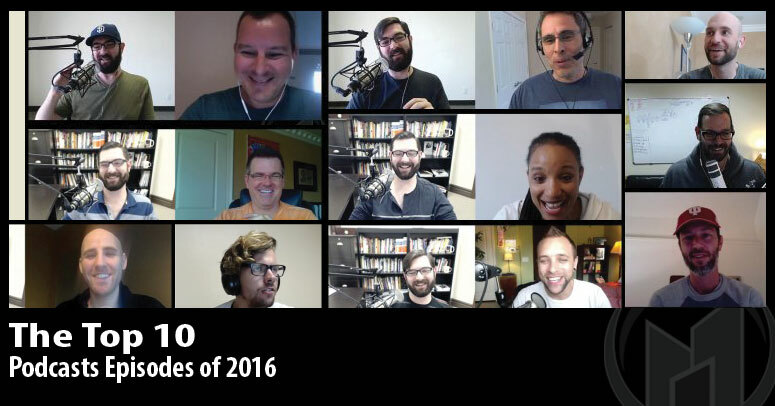 Curious about the top 10 podcast episodes of 2017? 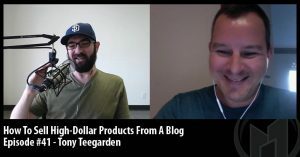 Fun fact… After the interview with Travis Sago (my most popular episode ever), I continued to have a chat with Travis and actually paid him to mentor me on my email marketing. So, not only did that episode have a huge impact on listeners, it had a huge impact on me as well. What's next with the show? Starting in probably February of 2017, the show is going to fire back up with all new guests (and some returning favorites). I'm going to shorten the show a bit and work to keep episodes right around 30 minutes. The show is going to focus a bit more around systems, automation, and building processes. After all, those are the strategies and philosophies we teach with The Evergreen Profits Letter, therefore, we're going to be bringing in guests to keep that theme rolling. The show will continue to be a weekly show and feature entrepreneurs at the top of their games. What about the EGP Letter? This isn't based on theory or what I'm going to do. 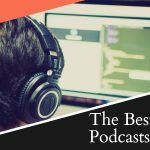 It will be the exact processes that I used when building the initial podcast as well as tactics and processes taught to me by the world's best (and most profitable) podcasters. 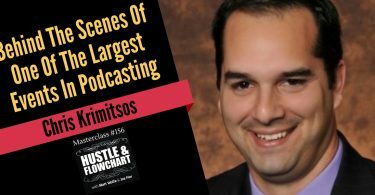 We'll break down how to get guests, what to talk about, how to structure the show, how to make money from the show, how to build a mailing list from a show, how to promote affiliate products, like Thrivecart, and how to automate or systematize every single step so that you spend basically no time focusing on it but it continues to grow week after week. You won't want to miss this upcoming edition. 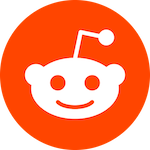 If you're not subscribed yet, make sure you don't wait. 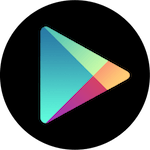 January is the last month you can grab the 2016 discount and save on the monthly cost.